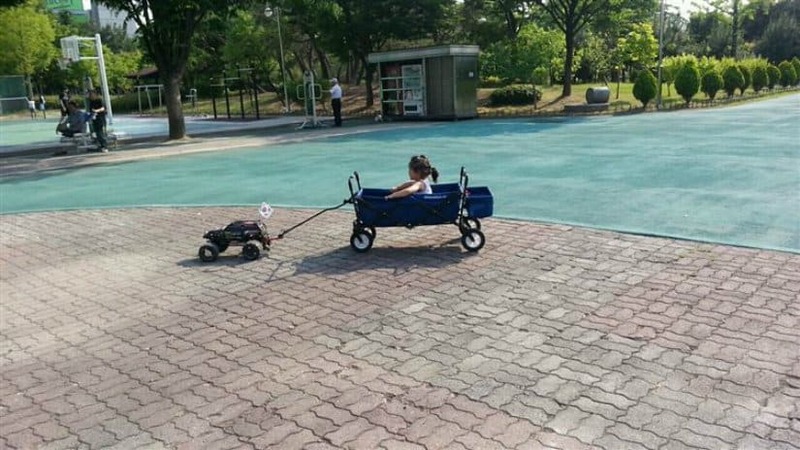 Driving your child around with an RC car? Why not! 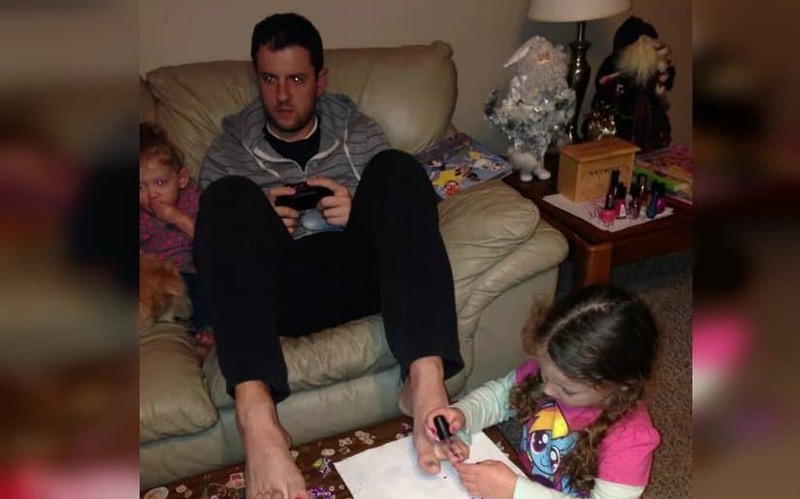 This dad is super creative! 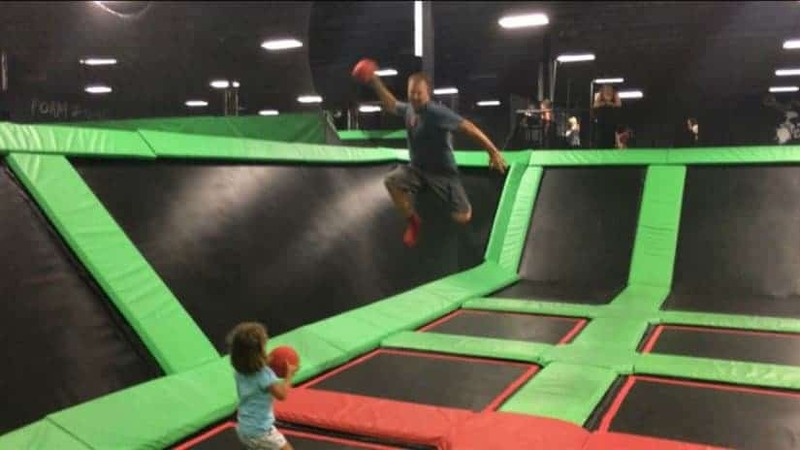 This dad has no mercy for his daughter, when playing around. After all she must learn how tough life is at an early age, right? 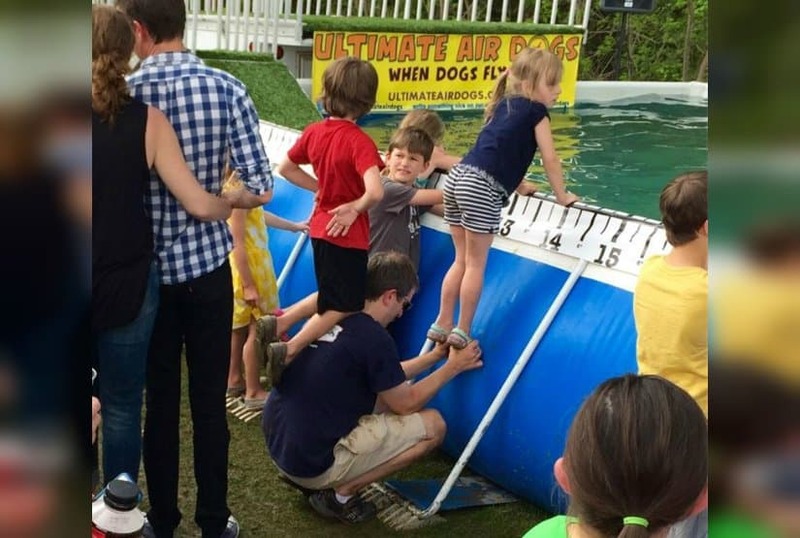 A willing stepladder, this dad can definitely win the Dad of the Year award! 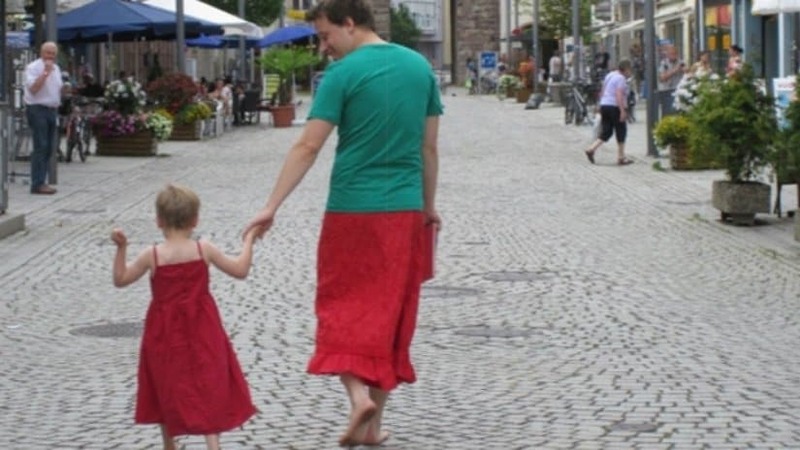 In order for his dress-wearing kid not to feel left out, this dad is wearing a dress as well. Amazing! 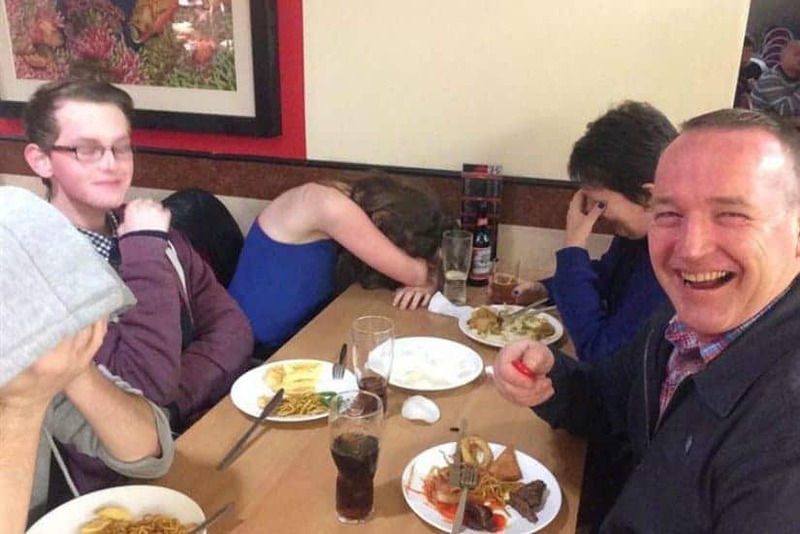 What a better way to show your family you love them, than to pull out your selfie stick in the restaurant and upload a smiley family selfie to Facebook? 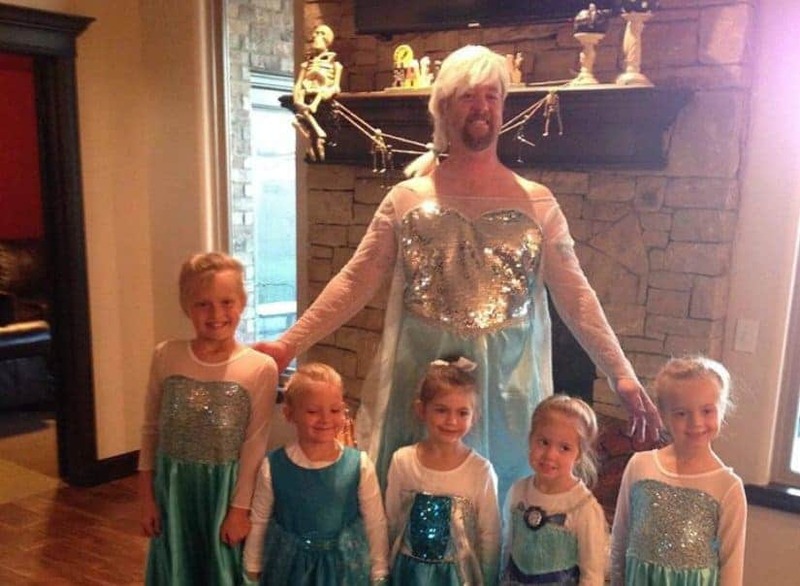 All of this dad’s children want to be princesses, thus he decided to become one as well! Awesome! 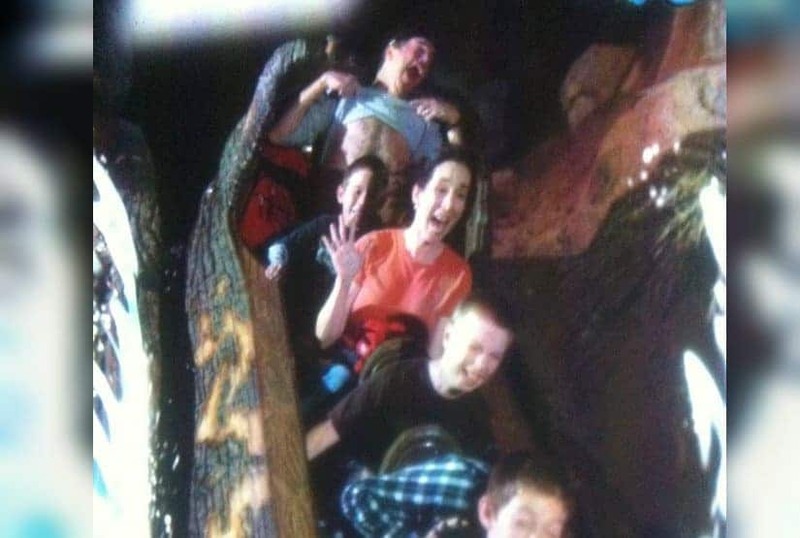 This dad has perfected the art of the photobomb. There are no words for his amazing photobombing skills. 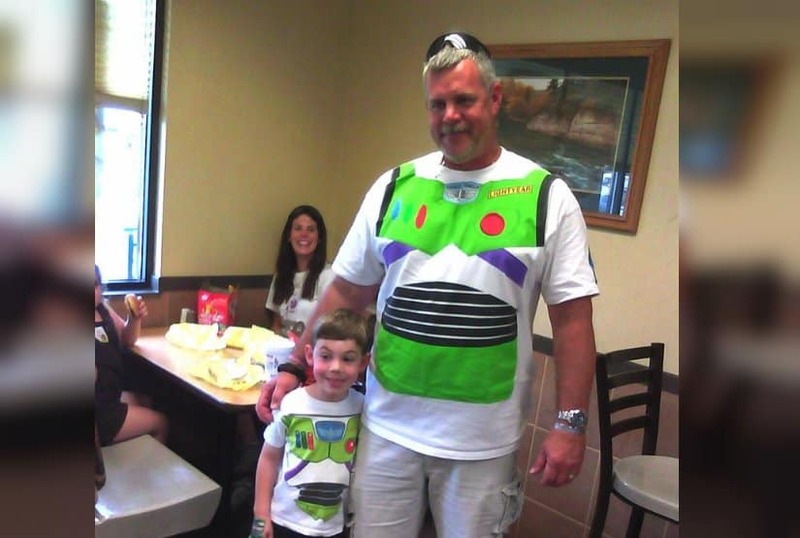 This dad certainly has no issue with wearing what his son does. And that certainly makes him awesome!